It is time to get busy on your fathers day crafts! In our home we have 4 dads to make crafts for! We are big believers in celebrating every male who acts like daddy in their life! So, I have compiled a list for all types of dads! 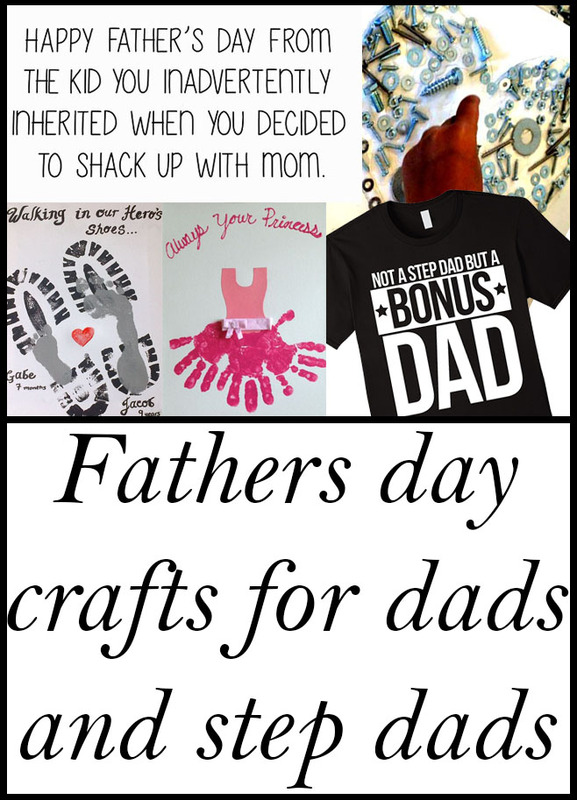 It is time to get busy on your fathers day crafts! In our home we have 4 dads to make crafts for! 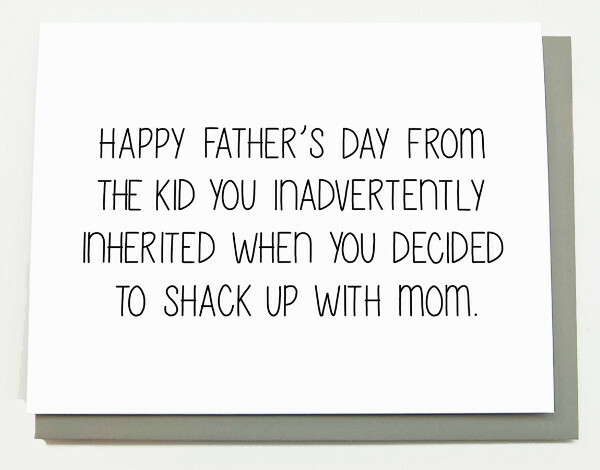 I have Aaron’s dad, Josh’s dad, My husband who is also McKenzie’s dad and McKenzie’s step dad….so, we will be busy! We are big believers in celebrating every male who acts like daddy in their life! Yes, my husband will be involved in helping his daughter make a fathers day craft for her step father! Her step father raises her as if she was his own when my husband isn’t there, so he is to be celebrated! I know so many people who don’t have this same thought process but for us, it is important that our kids know the importance of every parent/step parent in their life! 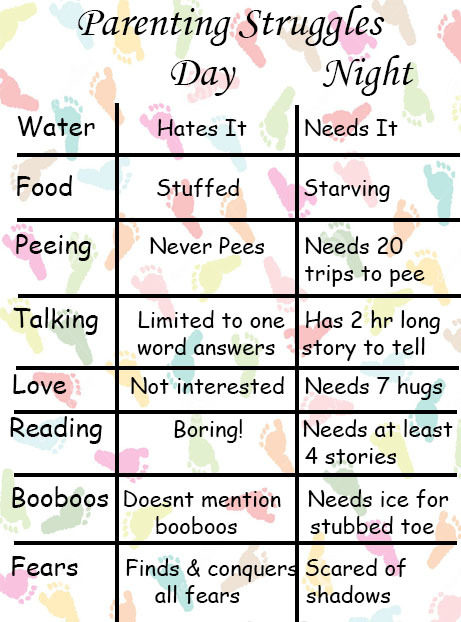 So, I have compiled a list for all types of dads! I love this one! I found this on Pinterest and it is something we will most definitely be doing this year! I was also a soldier so I have some boots in my garage. 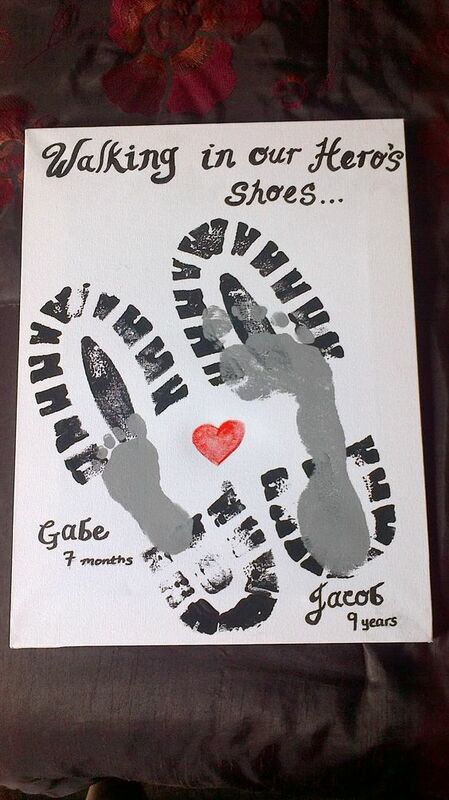 This is a such a simple and easy craft and I know it will touch his dads heart! With his dad being a soldier he is a super hero! 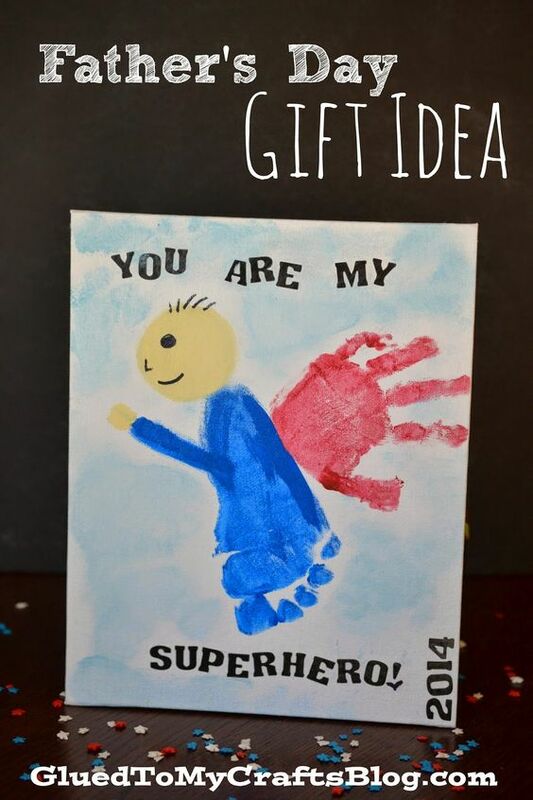 My son also LOVES batman and other superheros so what could touch dads heart more than a your are my superhero craft! I’m not sure which one I want to do yet. My son has so many favorite super heros I thought it might be extra special if he told his dad that he made the top spot for super heros in his life! Every dad should receive am all about my dad survey! I like to do different ones for each daddy personality! Moving onto Joshua’s Dad! He is a 12 years old and his dad is a mechanic. 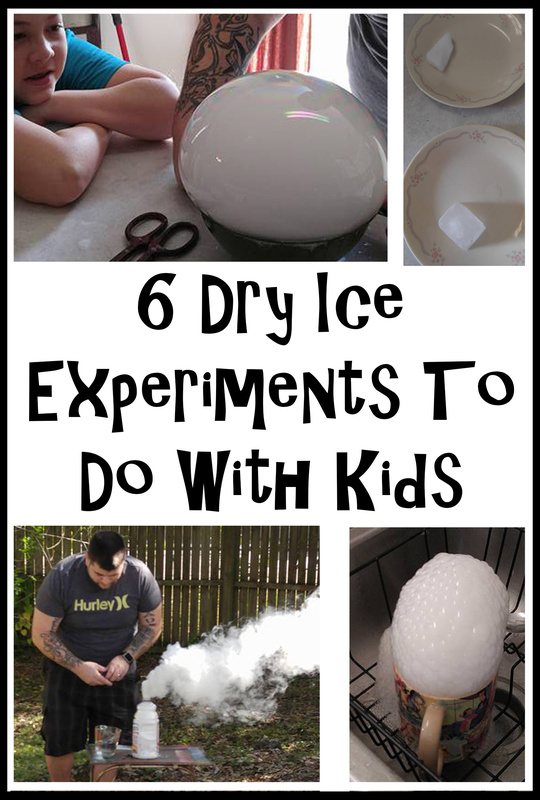 So I have to find crafts that are more appropriate for older kids to do for this one! I love this craft. It feels more big kid to me and his dad is a mechanic so this is perfect! Some kids are to old for the how tall is dad how old is dad surveys. Its no longer “cute” when they actually know how old and how tall you are! 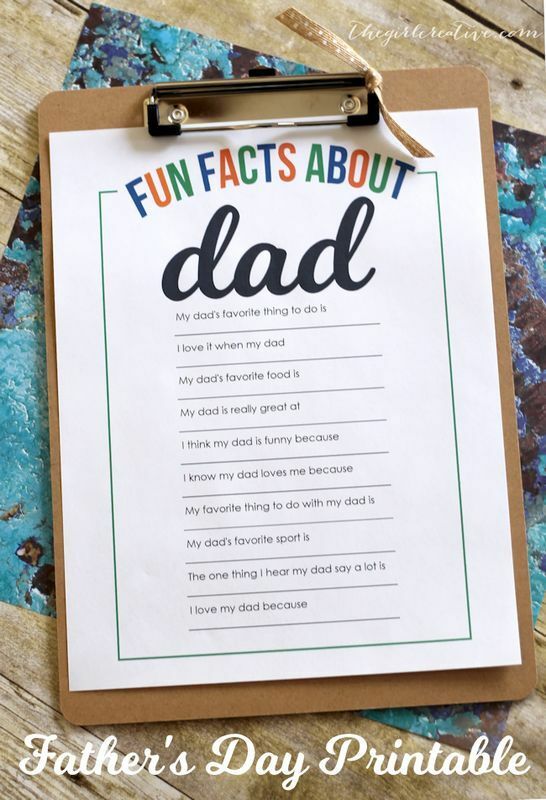 I love this idea, he just writes out reasons he loves dad. He can write it himself and figure out what he wants to write on his own. Perfect! My husband will be getting two types of crafts for fathers day. He will be getting daddy crafys form his daughter and step father crafts from my boys! Lets start with daddy crafts from his daughter! 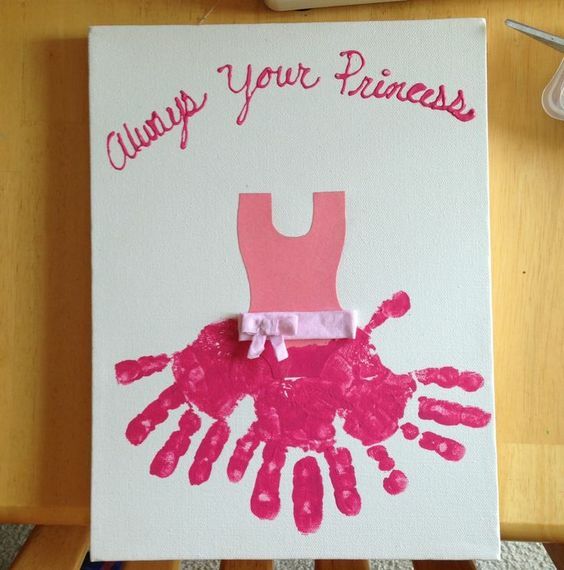 This one is so simple and perfect for any kid that can hold a crayon! I love this. This is perfect for any age, even infant! It might not be real cute if you have your 15 year old do it but for younger kids this is great! How cute is this! 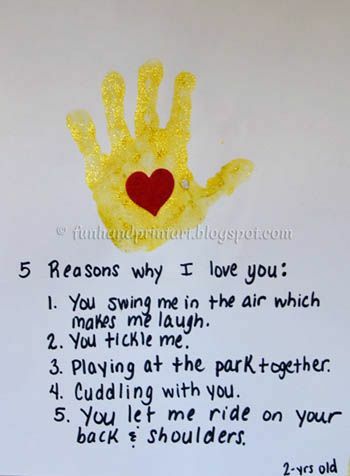 All you need is hand prints from your little one and it is still personal and so stinking cute! This one is happening in our home this year! I like this survey for younger kids. It has those perfect questions that will give you hilarious answers from the little ones! Okay last but most certainly not least, Step-Father crafts! I don’t think you should ever have your child make a craft for their step dad that says daddy on it unless that is what they actually call them. I think it is important to show that separation between dad and step dad but it is equally as important to celebrate the amazing men that step in and father our children when they don’t have to! Can I first BEG you to NOT participate in any crafts that teaches your child to put down daddy and glorify step daddy. I don’t care how terrible a person their daddy may be, it is NOT appropriate to teach your child to disrespect their dad, even if they have never met them! 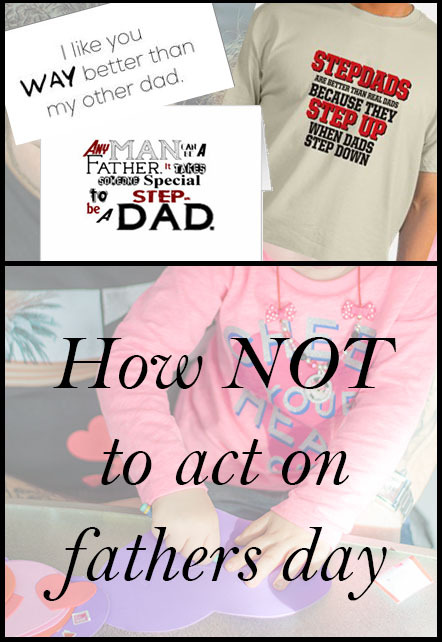 There are plenty of crafts and cute things out there to be said about step dads without putting down dad. Okay, moving on! No need to buy this sign, but you could use the saying from it if you have a kid old enough for it! I love this little saying! Yes I may not physically be your child but you call me yours and that is awesome! Again, you don’t have to buy the card necessarily, just another great saying to put on a craft! Like I said before, I love a good survey! These make timeless gifts. But don’t forget to do a step dad survey for step dad and a dad survey for dad! 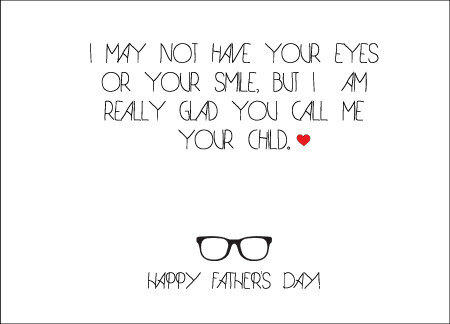 Have fun this fathers day celebrating those special men in your life! 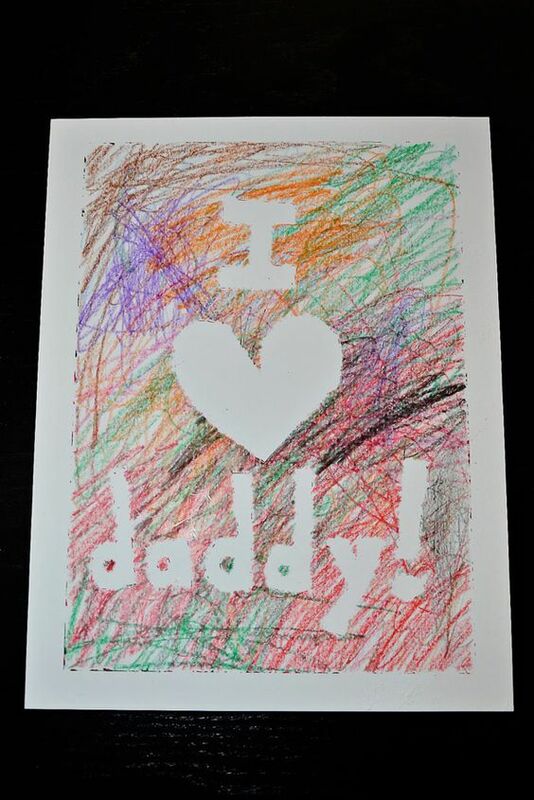 It is time to get busy on your fathers day crafts! In our home we have 4 dads to make crafts for! We are big believers in celebrating every male who acts like daddy in their life! 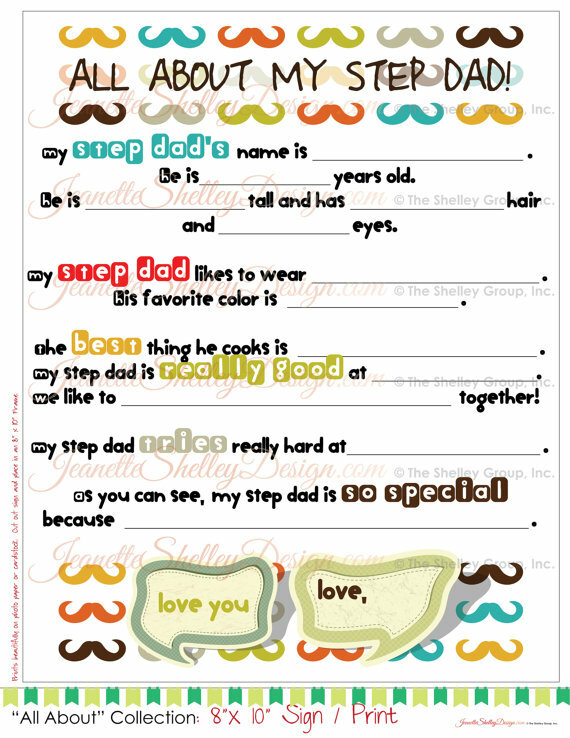 So, I have compiled a list of fathers day crafts and step fathers day crafts!